Our choir takes to the stage once again with the awesome Mama Kin Spender, this time donning golden gospel robes at Marrickville’s Camelot Lounge. 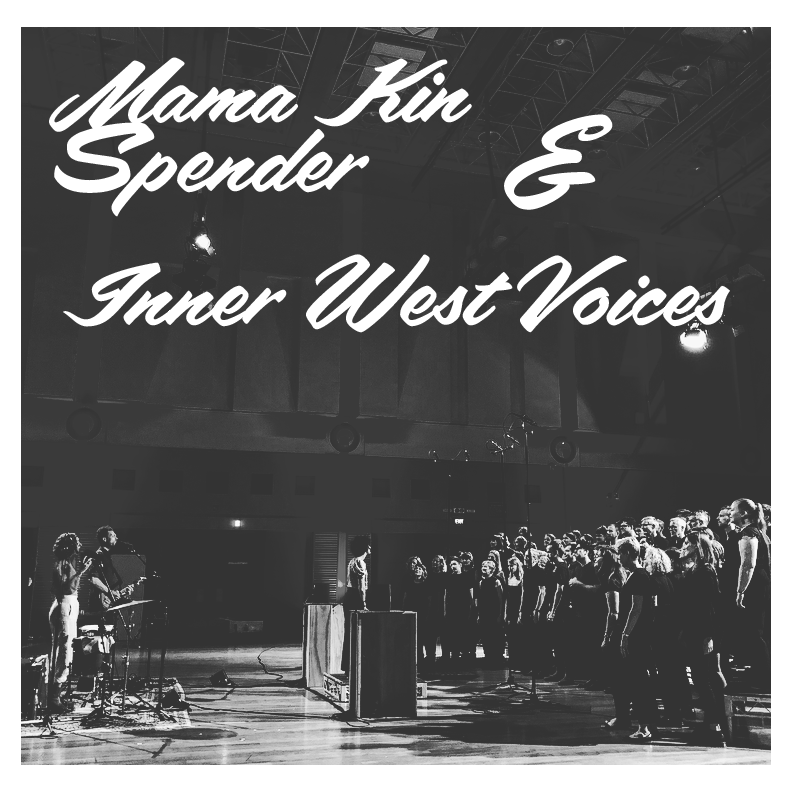 Mama Kin Spender have been flat chat since the release of their album ‘Golden Magnetic’ in February 2018, cramming in a national album launch run amidst shows at Perth Festival, WOMADelaide, Summersalt, Nannup Festival, Fairbridge Festival, SOTA, and Woodford Planting Festival. Fresh off the back of their USA, Canadian and Irish tours, Mama Kin Spender will be returning to Camelot Lounge.